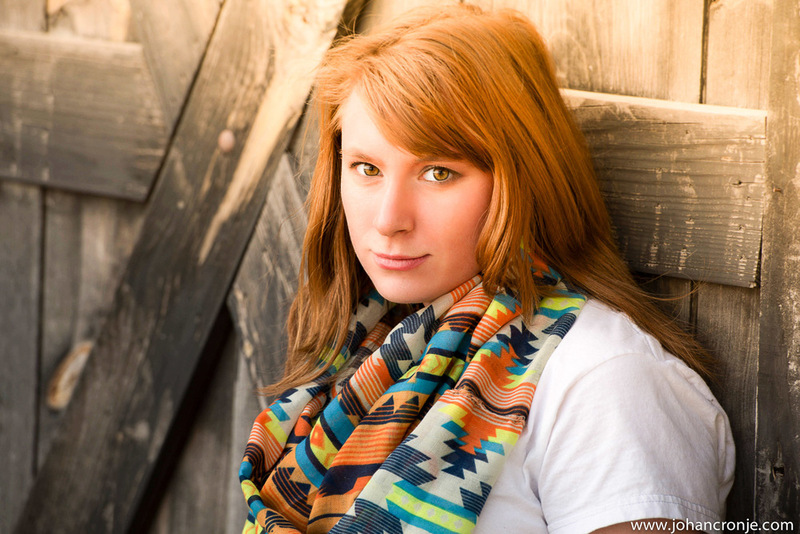 Get in touch today to schedule your epic senior portrait experience. Thank you for contacting us! We will respond to your message soon.